Finally re-entering the smartphone industry with new Android models, Nokia is slowly making its return with baby steps. The Nokia 1 may have modest specs compared to the rest in this list, but it carries the trade reputation of Nokia’s durability and user-friendliness. Powered by a MediaTek MT6737M chipset and running on an Android Go OS, the Nokia 1 is an easy choice for people who are not too fussy with smartphone features. It’s something you can give as a gift to your parents so they can stay connected. It has a 5MP rear camera and 2MP front cam coupled with a 1GB RAM and a small 8GB storage. 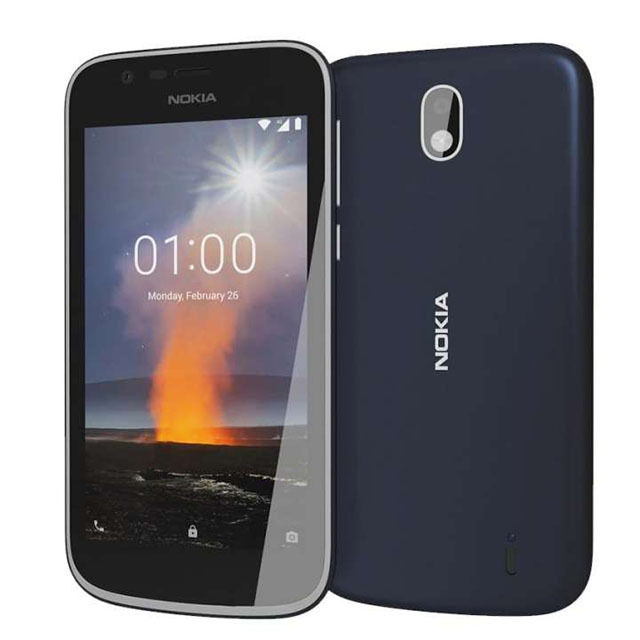 Retailing for Php 4,290, the Nokia 1 perfectly fits the bill of being under 5k. Though if you are up for spending a little more, you can opt for the Nokia 2 which has way better specs and a reasonable price of Php 5,290. Though relatively not that popular, this Chinese brand has made its way into Philippine shores through select outlets and online retailers. The HT37 Pro runs on an Android 7.0 OS and is powered by a MediaTek MTK6737 Quad Core processor. It also has 3GB of RAM and 32GB of storage with a 13MP rear camera coupled with an 8MP front camera. 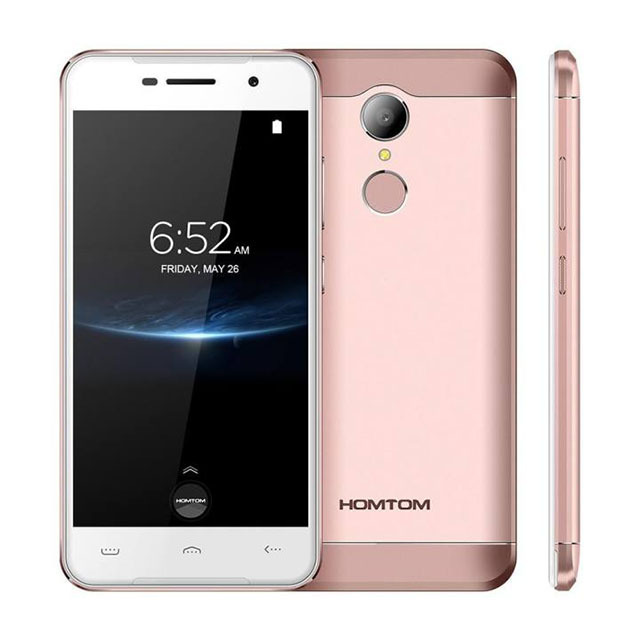 For its price, the Homtom HT37 Pro is a solid bang for your buck. Online sellers vary in pricing, but in select distributors, the HT37 can retail for as low as Php 4,644. Another Chinese brand is slowly making its name in the smartphone industry with the LeEco Le 2. Though originally priced at a higher rate, numerous online distributors have put the phone on sale. Donning a Snapdragon 652 with an Adreno 510 GPU, this phone should be topping the list. But since its sale might be for just a limited time only, it’s fair to grant it a third spot in this article. It runs on an older Android 6 OS but compensates with a 3GB RAM and 32GB storage. The Le 2 also has a powerful 16MP camera and an 8MP selfie camera which is more than enough to produce high-resolution pictures. 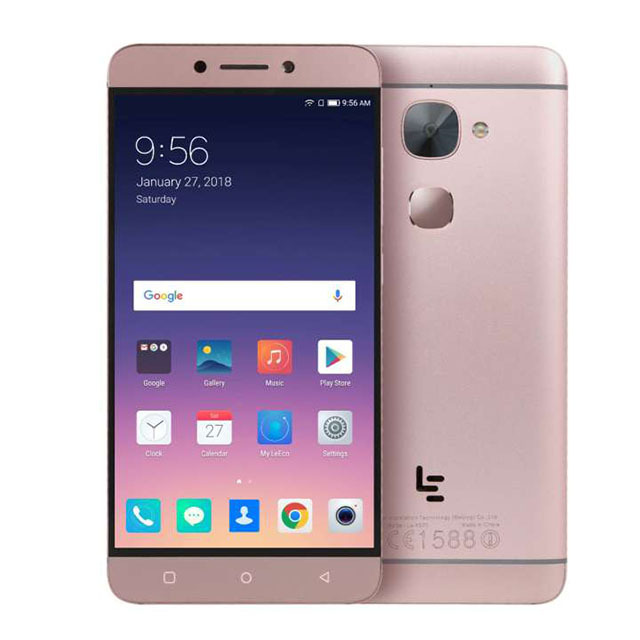 The LeEco Le 2 can be found online selling for as low as Php 4,499. Formerly dubbed as the best budget phone, the Redmi 5A has gained praise for its amazing features despite its price range. Boasting a Snapdragon 425 chipset, 2GB RAM and an Android 7.1 OS, the Redmi 5A is good enough to run a few games with ease. It also has a 13MP rear camera with a 5MP front camera for selfies. 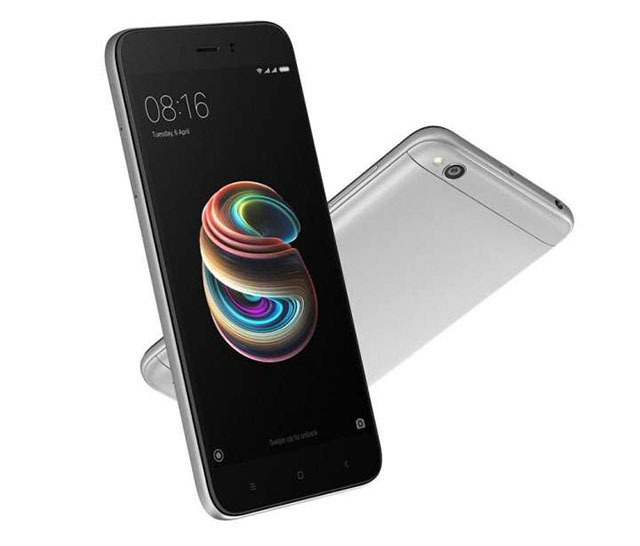 As for storage, the Redmi 5A’s 16GB internal memory is enough to keep a sizable amount of pictures and videos, but it also has a microSD slot which can kick up the capacity to 128GB. The Xiaomi Redmi 5A officially retails for Php 4,590. Cherry Mobile’s latest releases knocked over competitors as they formally introduced their new S7 lineup. Among this series, the only one to fall below the 5k mark is the Flare S7. It has stolen the show by being among the cheapest smartphones out there with a competitive set of features. 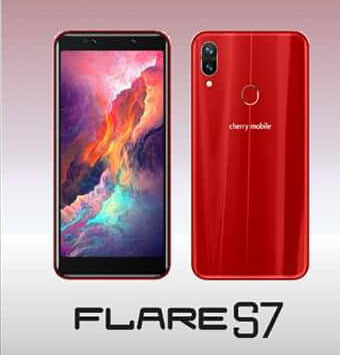 Powered by a Quad-core MediaTek MT6739WA processor and running on the latest Android 8.0 OS, the Flare S7 easily trumps any other smartphone in this category. 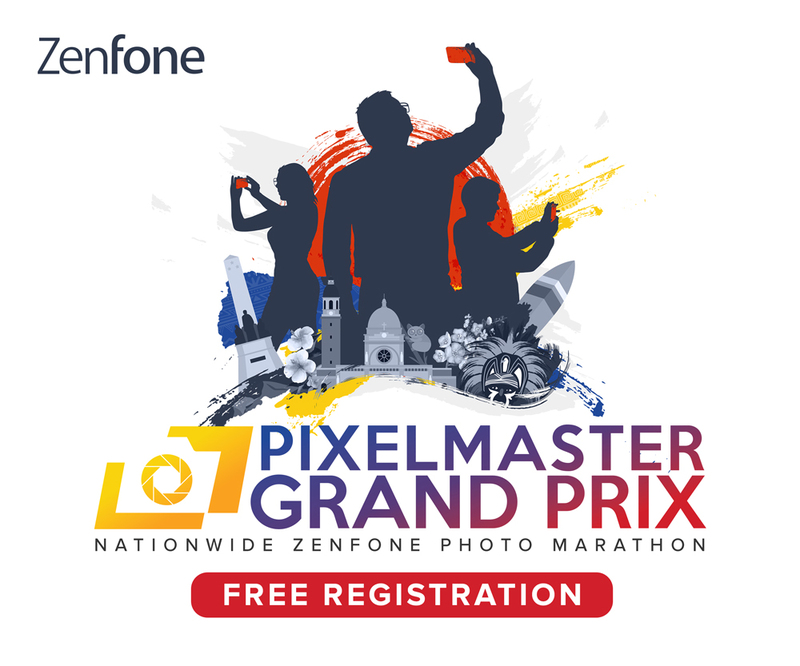 This powerhouse packs a quadruple camera setup (13MP+2MP both at the rear and front) that produces crisp photos with great depth of field and the trending bokeh effect. The Cherry Mobile Flare S7 comes in 2GB and 3GB RAM variants priced at Php 4,599 and Php 4,999 respectively.